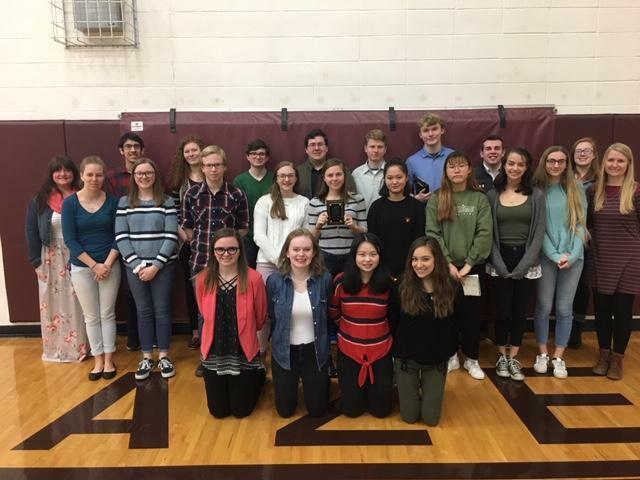 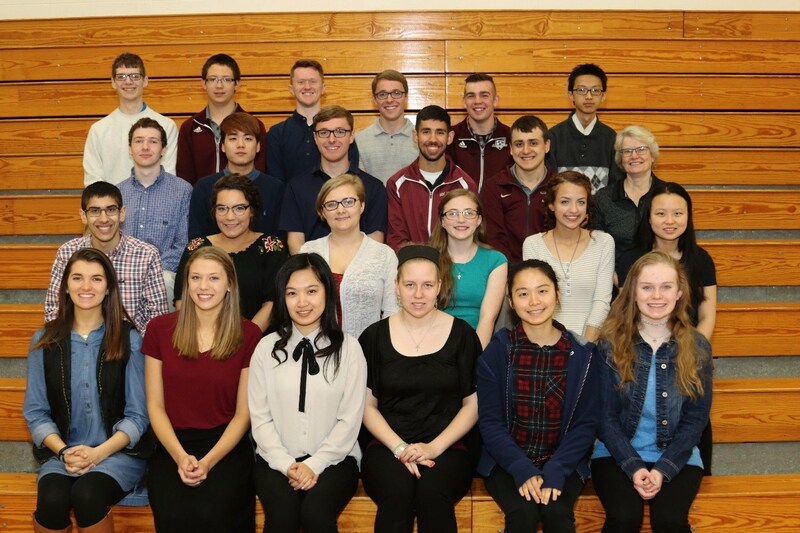 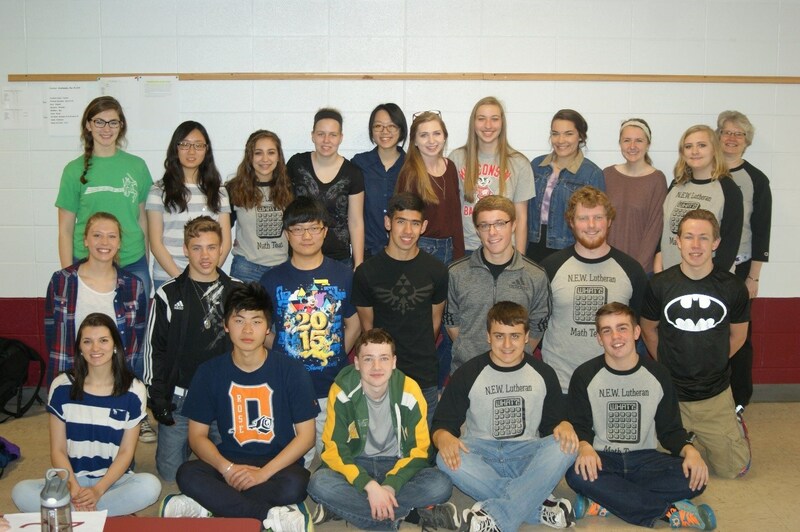 The NEWLHS math team competes in the Packerland Conference which consists of 8 schools. 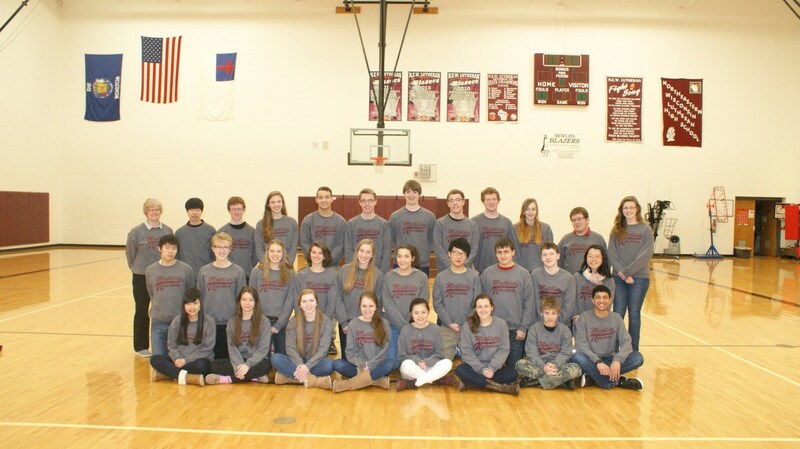 The season runs from December through mid-February with 5 meets taking place in January and February. 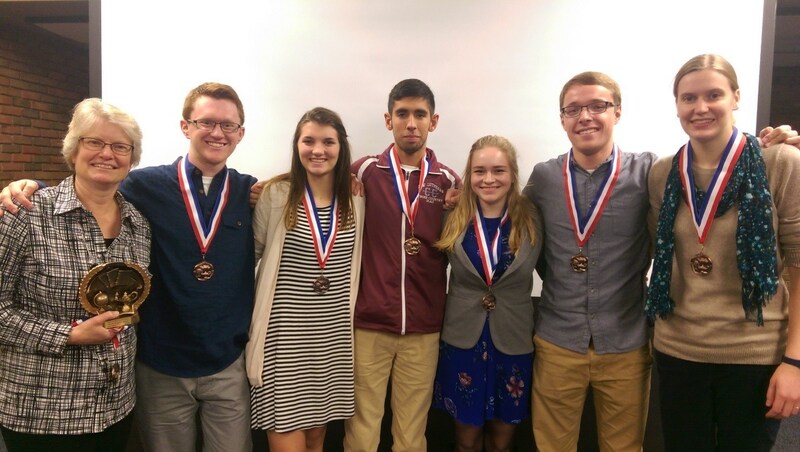 The past five seasons the varsity team has placed 2nd over-all in the conference.